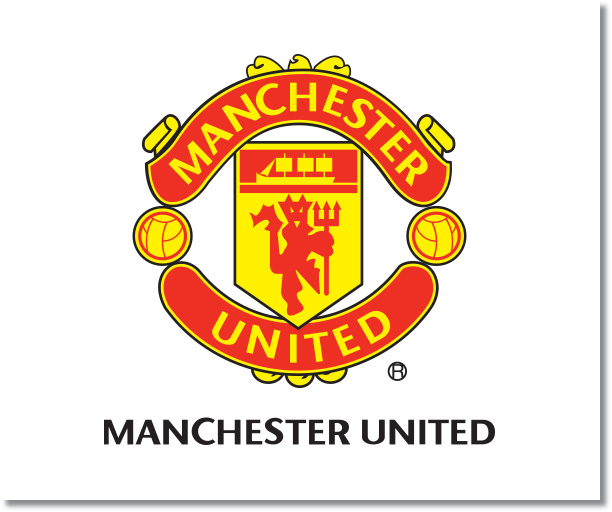 Premier League Preview for Manchester United v Cardiff City along with Prediction. Included in my preview is my pick, statistical analysis for each team, recent form, and betting odds. Having crashed out of the Capital One Cup in an absolutely horrible penalty shootout against Sunderland on Wednesday, Manchester United is left with very little to play for this season. They now face Cardiff City in a match that would have been targeted as a nearly guaranteed three points at the start of the season but is now a match that could be up for grabs. With the way United’s season is shaping up this now becomes a must win for the Red Devils if they want to stay in the distant chase for a fourth place finish. This is a key match in their season considering where they stand now and their need to pick up points. It’s looking likely that they will have a strong side with Wayne Rooney, Robin van Persie, and Michael Carrick all likely to be available as well as a possible appearance of new signing Juan Mata. Cardiff go into Tuesday’s match after beating Bolton away 1-0 in their weekend FA Cup match. It was a much needed win for a team struggling for confidence. Still it shows their weakness in being able to score goals this season. They are currently bottom of the table in 20th place having a 4-6-12 record to give them 18 points. The main reason for this is their second fewest goals in the league with just 17. This works out to just 0.8 goals per game which drops down to 0.6 per game on the road. 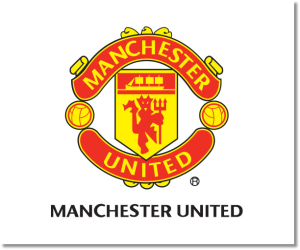 My pick is a return to winning for Manchester United. Their previous meeting in the league back in November ended 2-2 at Cardiff after United conceded in the final minute. This season Old Trafford has not been the fortress of the past and United’s defense has leaked goals with just one clean sheet in their last six matches in all competitions, also their only win in that time. Cardiff hasn’t done much better with one clean sheet in their last seven matches. Cardiff has also won just one match in all of their 11 away Premier League matches with just two clean sheets, both 0-0 draws. In home Premier League matches this season Manchester United has kept four clean sheets.